Sales for an exclusively African cryptocurrency opened up in August to those with a South African bank account — seemingly capitalizing on virtual currency’s popularity in the nation. Despite growing interest, however, scams and fraud are still rife in the country. Cryptocurrencies like Bitcoin have seen a surge in popularity across South Africa as the nation grapples with growing political and economic uncertainty. The nation has made international headlines as the ruling African National Congress (ANC) and President Cyril Ramaphosa discuss contentious land reform policies in a country facing high unemployment rates and liquidity crises. As a result, more and more citizens are researching virtual currencies, and rising trade volume inside of the country has also been seen. Research from a pan-African investment bank in July revealed how 38 percent of South Africans “wish they had invested” in cryptocurrency. Legal regulations in the nation have also been relatively loose so far. 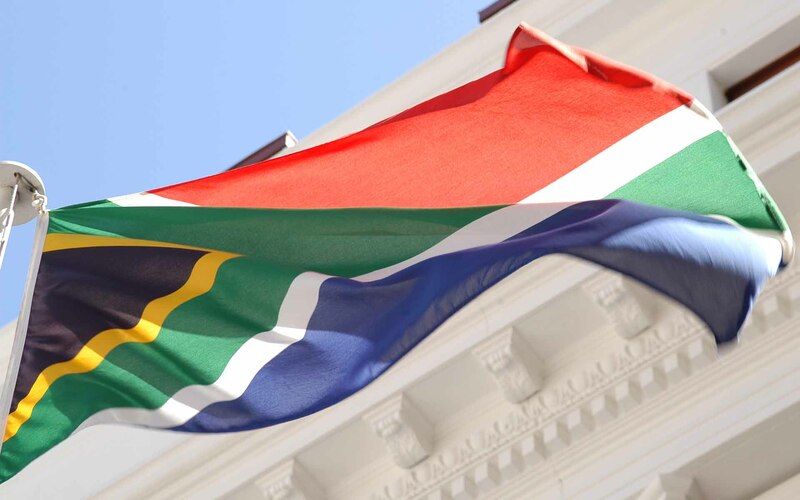 The South African Revenue Service announced a new taxation framework for cryptocurrencies in April, but authorities have not really had any other mandates concerning the digital currency market just yet. South African investors now have a new cryptocurrency to look into before the rest of the world gets a glimpse. Those with a valid bank account can now purchase some of the 500,000 SAFCOINs exclusively available for sale to South Africans. In October, 5 million tokens will be listed on other local and international exchanges. FHM said in mid-July that more than 400 e-commerce companies were willing to accept SAFCOIN as payment. Even though many exchanges are seeing record levels of visitors from South Africans who are looking to buy, sell, trade, and expand their portfolios, there have been some high-profile scams that have swindled investors. In March, a massive Ponzi scheme in the country affected around 28,000 virtual currency investors. BTC Global was able to steal at least $80 million from victims. 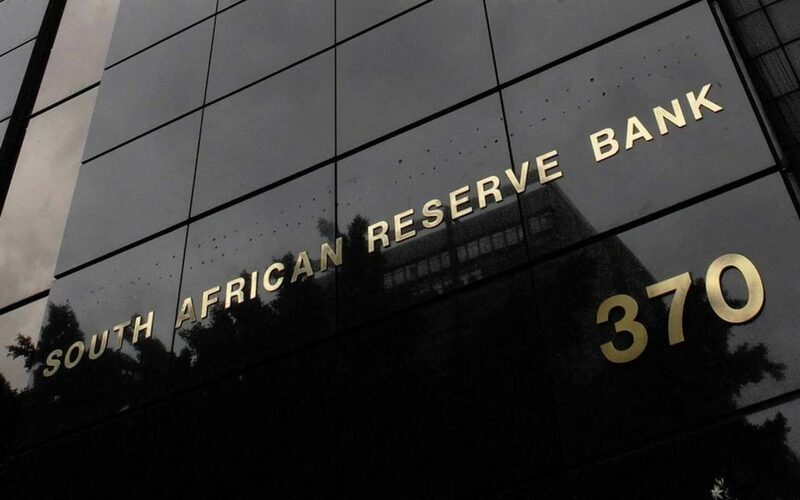 South Africa’s Directorate for Priority Crime Investigation said in late May how BTC Global representatives promised “2% interest per day, 14% per week and ultimately 50% per month” for investment returns. The authority also alleged BitCaw Trading Company of being involved with the scheme, an accusation the company strongly denied. Some experts also worry about the lack of education and awareness across Africa about the risks and responsibilities associated with cryptocurrency investment. Rafiq Phillips of ‘just for Getting it (dot) CryptoCurrency’ thinks the virtual currency world in Africa is overall “stacked against the man on the street” as speculation holds up the market across the continent. Do you think cryptocurrency is a viable alternative for South Africans looking to hedge against instability? Can markets weather scams and fraud and flourish across the continent? Let us know in the comments below! Images courtesy of Shutterstock, SAFCOIN, Bitcoinist Archives.